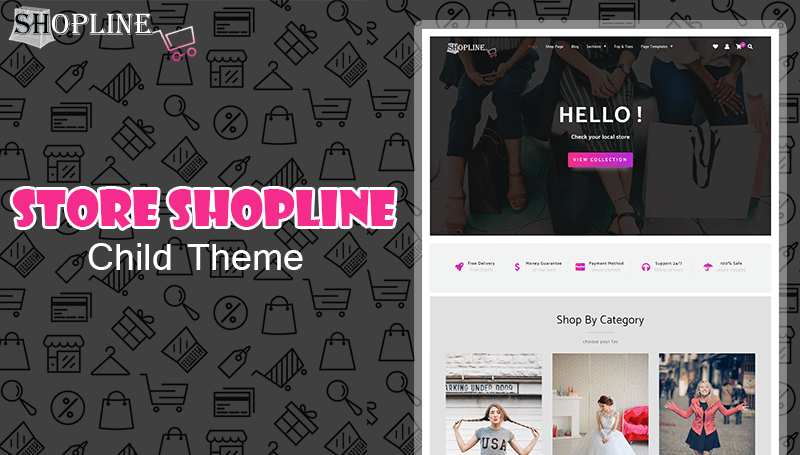 Store Shopline is a Child Theme of Shopline. Best suitable for creating any type of online store, fashion website and many more. Theme comes with advance features like typography, 5 Header background type, Unlimited color, Gradient overlay & SVG design for each section. It is compatible with page builders (Like: SiteOrigin, Beaver Builder, Elementor and many more).